← Where have all the ladybirds gone? This will get wide exposure. 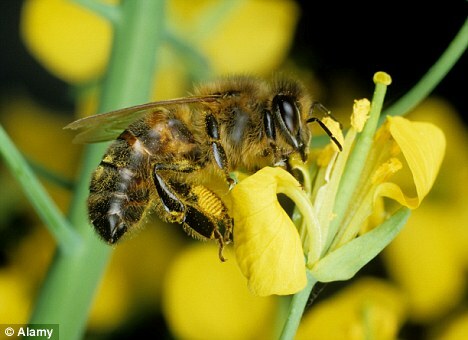 Is new form of pesticide to blame for catastrophic decline in honey bees?